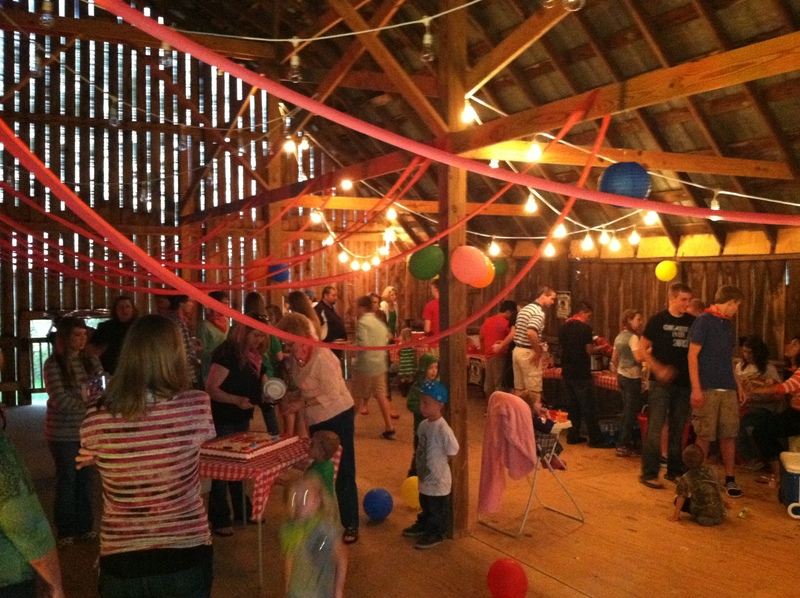 Our awesome friends, the Solomons, threw their sixteen year old son Andrew a suprise birthday party in the loft of the barn. This is the first party up there since we made it a party room. It was a huge hit. There were at least 75 people up there and it didn’t even feel full. Good food and good friends…a great mix! Jack, Keep coming with the wonderful pictures! I just gotta come see you guys one day and it all for myself! Thanks my friend! I think I’m still recovering from the big party! I still haven’t uploaded our pictures! 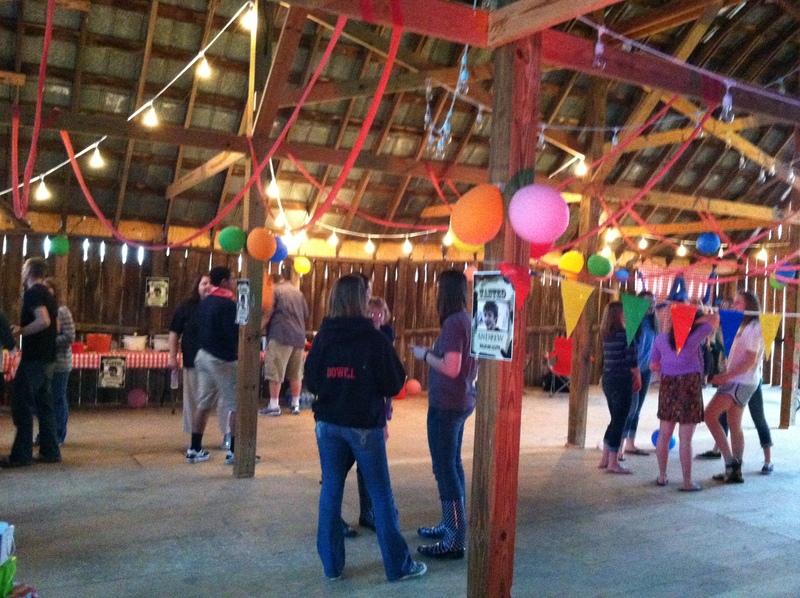 This was the best party place ever. Thank you for sharing your loft with us and all our friends. We had a blast! oh that was from me…Gretchen!